Having unwanted guests in your home? Sleep Easy to the Rescue! Sleep Easy Pest Control is your first line of defense against unwanted pests and wildlife that have invaded your home or business. 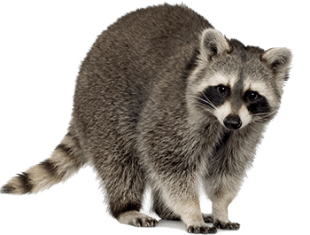 We specialize in pest removal and humane wildlife relocation. 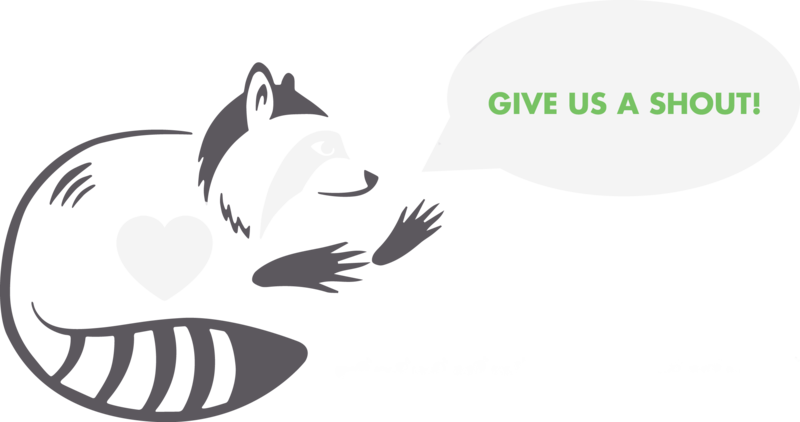 We are committed to providing quick and effective solutions to your pest problems. We use environmentally friendly and humane methods to protect you and your family's safety throughout the entire process so that you can Sleep Easy once again. “Prevention is the key”, which is a good place to start if you don’t want pests invading your home.